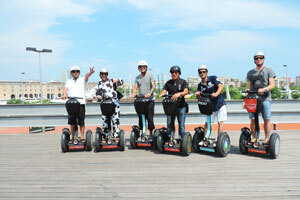 Two magical hours on Segway! 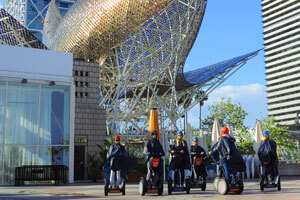 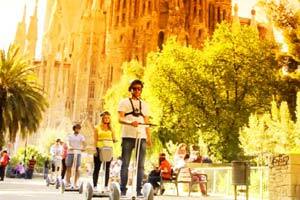 Submerge in this beautiful mediterranean ambience and culture effortlessly on top of a Segway! 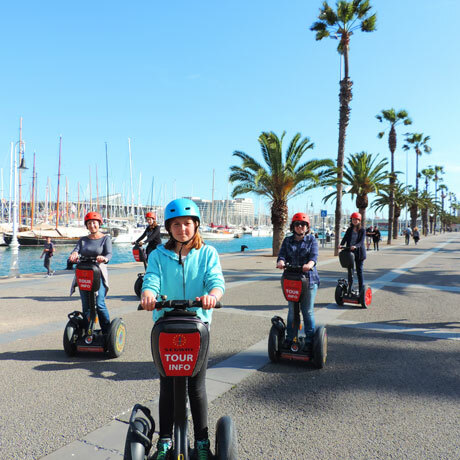 Relax and get ready to slide calmly through the charming medieval streets of the Gothic Quarter and enjoy your way to the city’s historic port, as old as Barcelona. 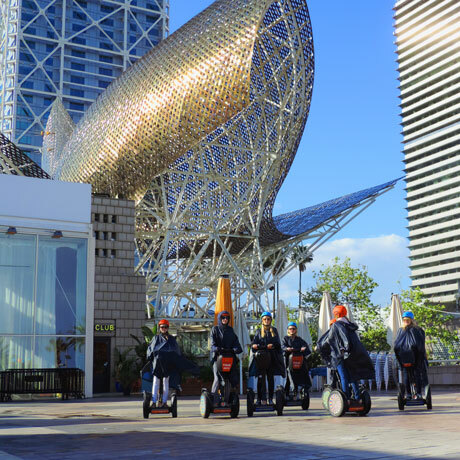 Nowadays a luxurious marina, Port Vell is an amazing area that mixes sports and leisure and here you’ll get the perfect insight of the city’s history and the importance of the relationship with the Mediterranean Sea. 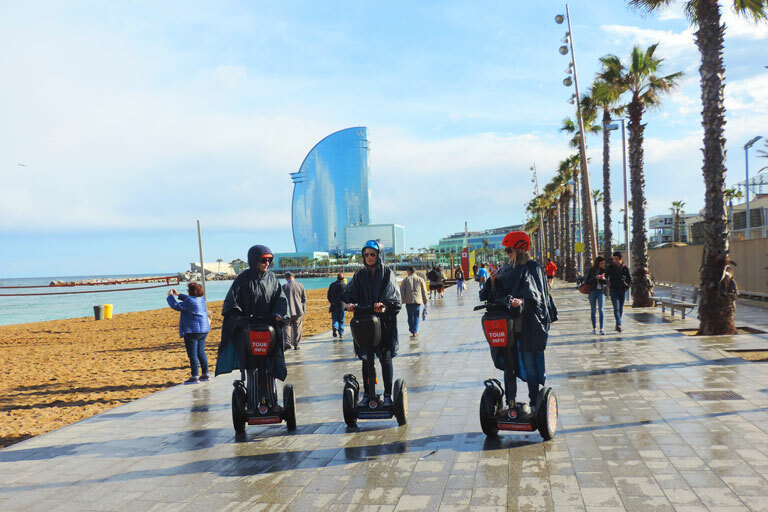 Get in touch with the most interesting history of La Barceloneta and the big achievements that changed these beautiful shores into one of the best urban beaches in the world, and one of the best places to eat the most typical cuisine of Barcelona. 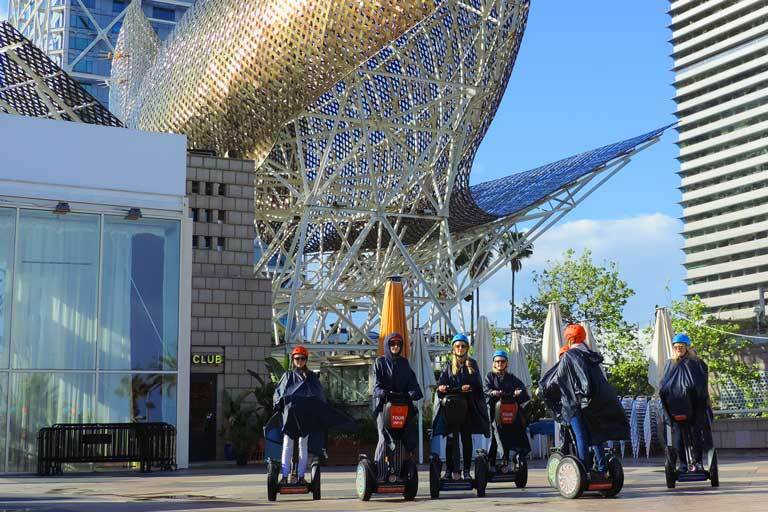 Contemplate the idyllic coastline of Barcelona and Costa Brava through the seafront promenades, where you can find the perfect backgrounds for your photographic moments. 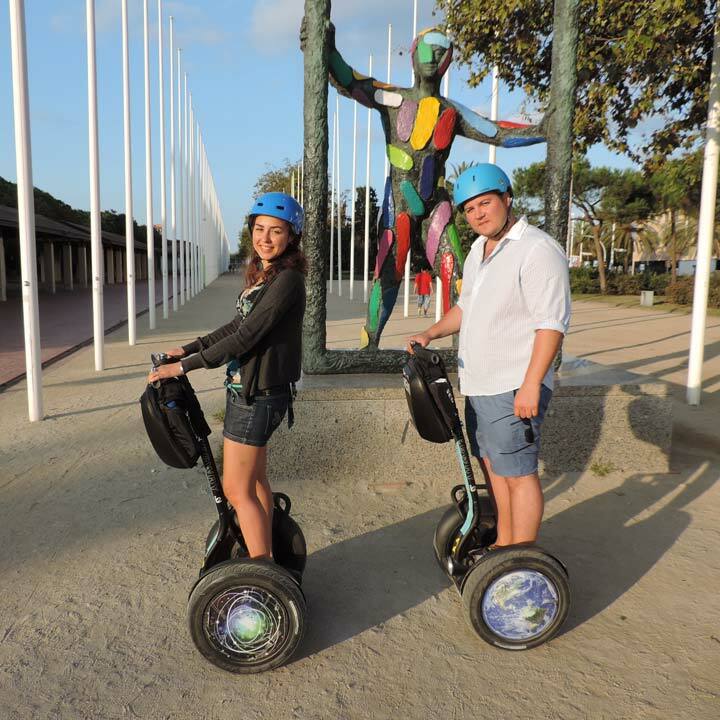 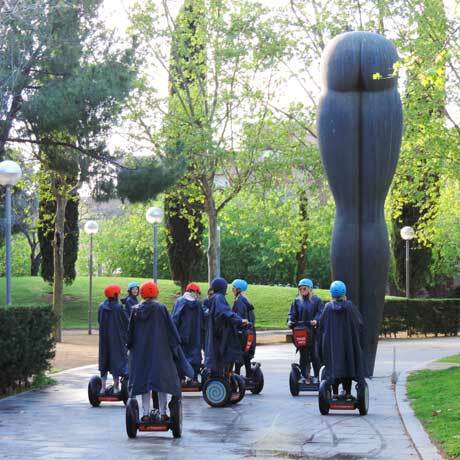 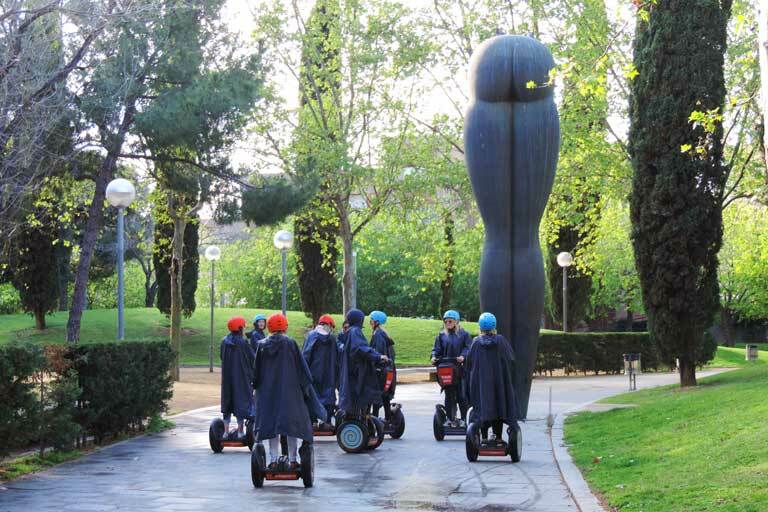 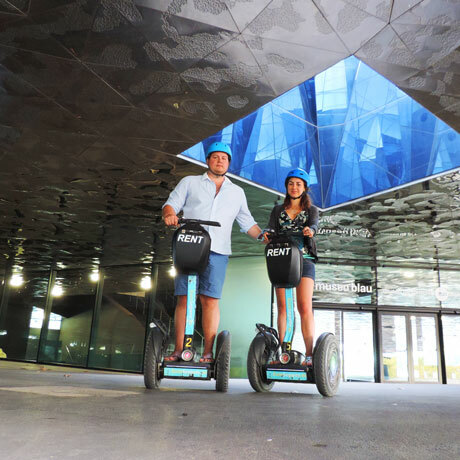 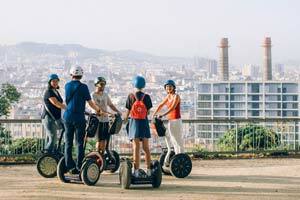 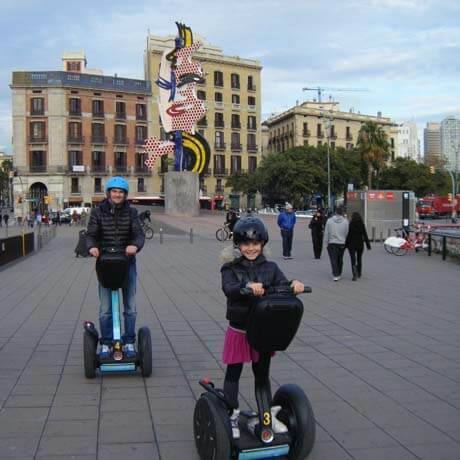 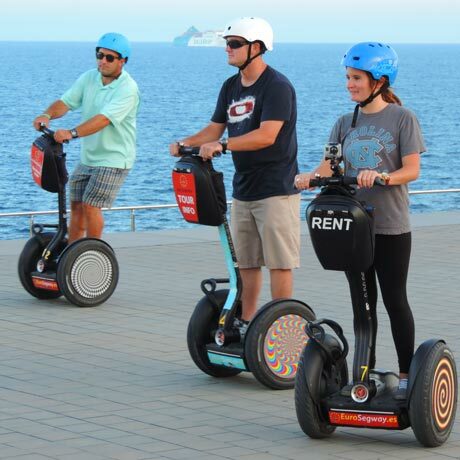 Effortlessly riding your Segway to the iconic Park of the Citadel, symbol of modern age Barcelona, you’ll find the interesting history behind the great expansion and the golden ages in a laid back environment surrounded by nature. 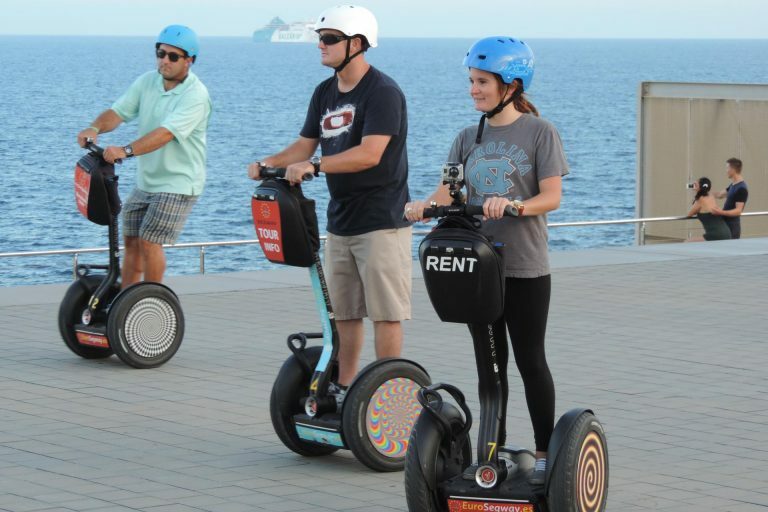 The best part of the trip! 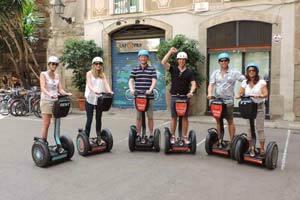 Went to Barcelona for my Hen Do and did a Segway tour which was amazing! 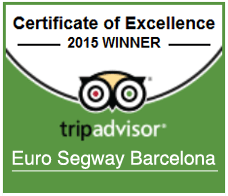 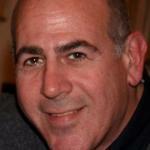 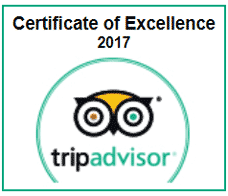 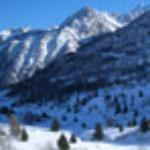 Pablo was extremely helpful, funny and accommodating and we would all recommend highly! 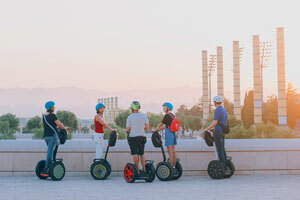 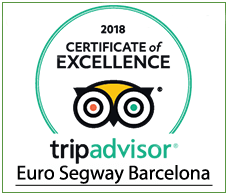 Our best-seller tour starts at the ancient Gothic Quarter, the historical city center of roman Barcino, with a complete practical lesson so that you get your grips on the Segway, driving through its cozy little streets on your way to the seaside to visit the old port and the beaches of the Mediterranean. 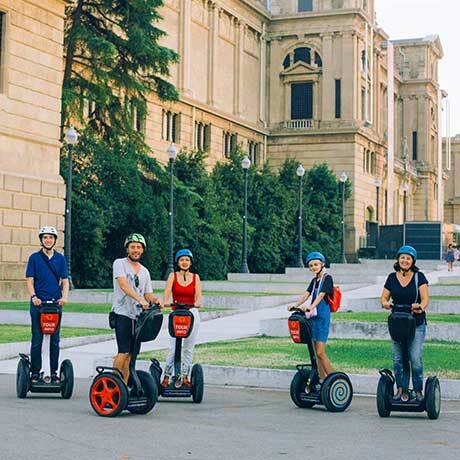 Smell the history in the air as we slide to Port Vell, driving through the promenades along the shore, and get the chance to “meet in person” some of the most famous people that lived in Barcelona and some insight about the major past events that made the city charming and beautiful as it is today. 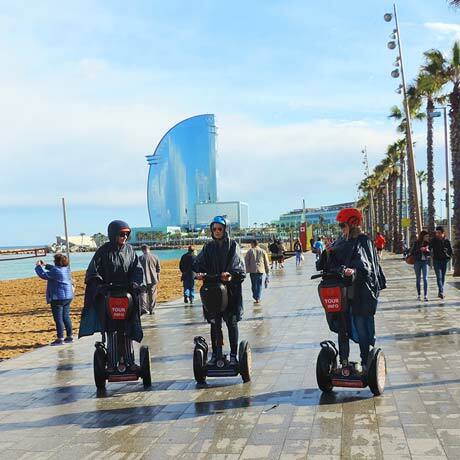 Riding along the city waterfront you will enjoy your driving experience as we introduce you to La Barceloneta and its bustling urban beach. 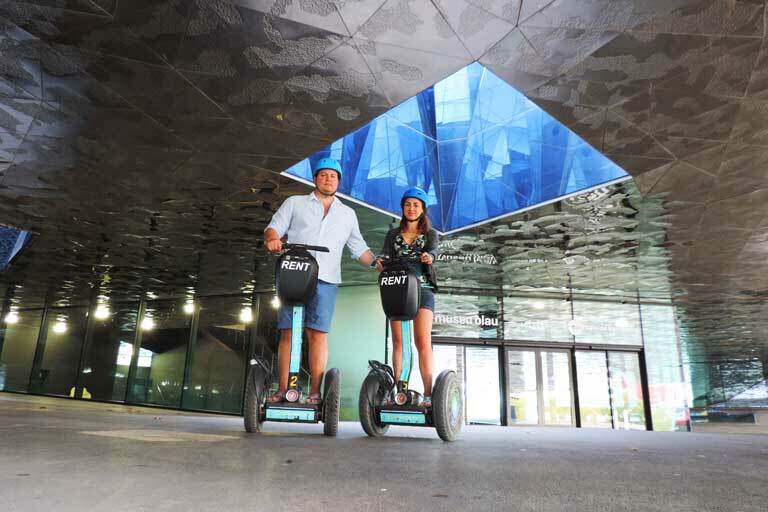 We’ll go all the way and visit the inspiring park of the Citadel, one of the main areas for sports and fun in town and always packed with entertainment. 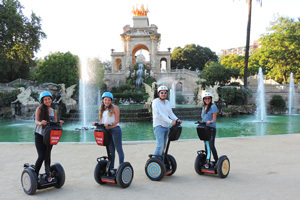 The park has important facilities like the Parliament and many attractions like the Zoo and the Arch of Triumph. 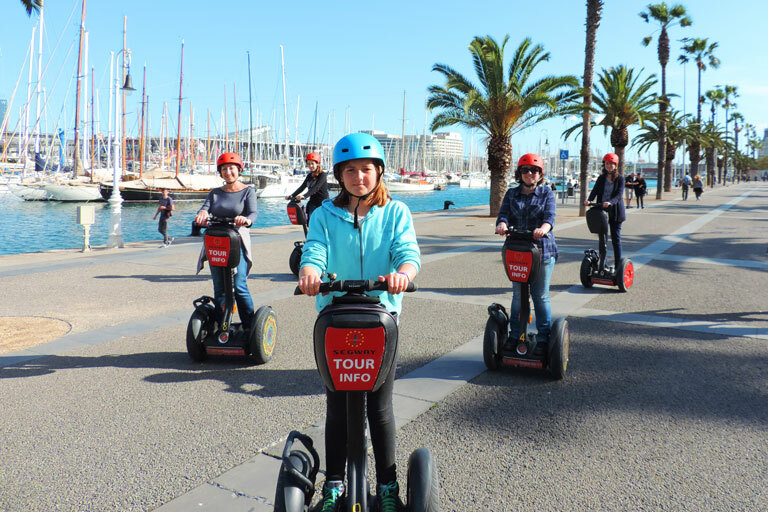 Deep in the Mediterranean urban culture and you can expect a very relaxed trip out from this tour, a delicious mixture of feelings that you’ll absolutely want to repeat! 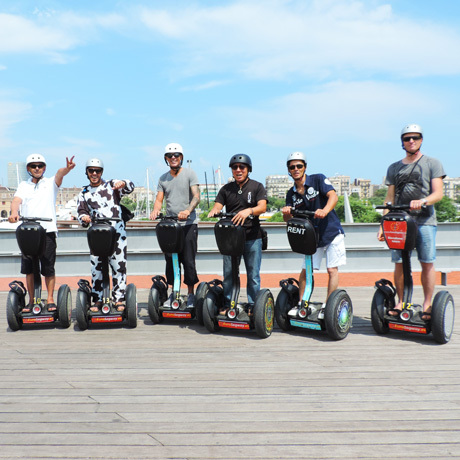 Pablo, our guide was terrific. 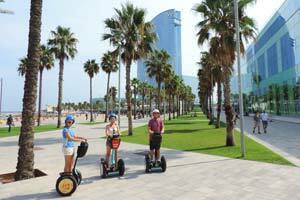 We saw a completely different side if Barcelona. 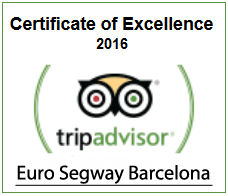 Highly recommended and very reasonable too.